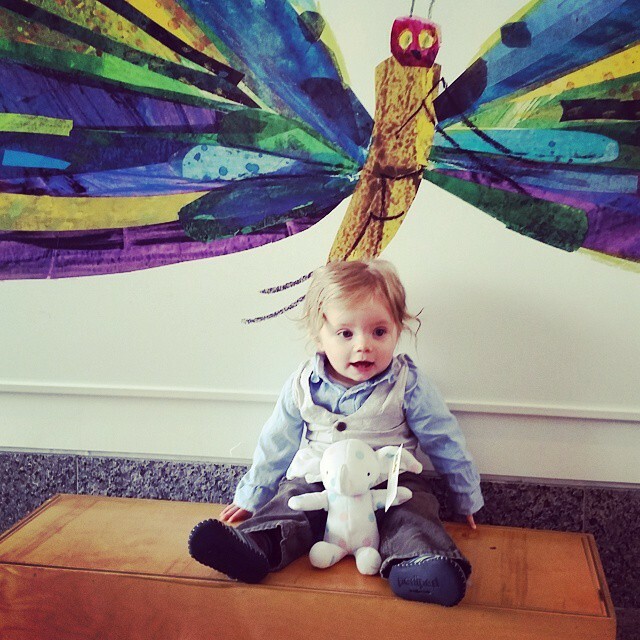 Hopefully you’ve had a chance to hug Little Elliot in person! 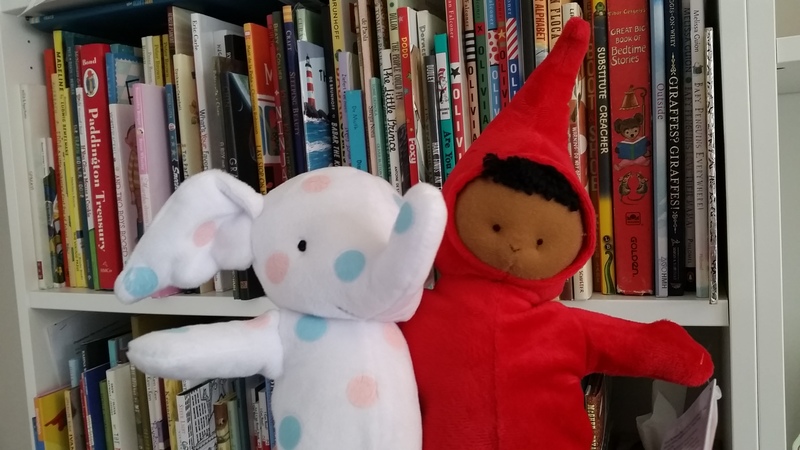 He is now a plush doll made by my wonderful friends at Merrymakers. Clair Frederick, President of Merrymakers, and I stopped by KidLit TV to talk about the process of making our little guy. 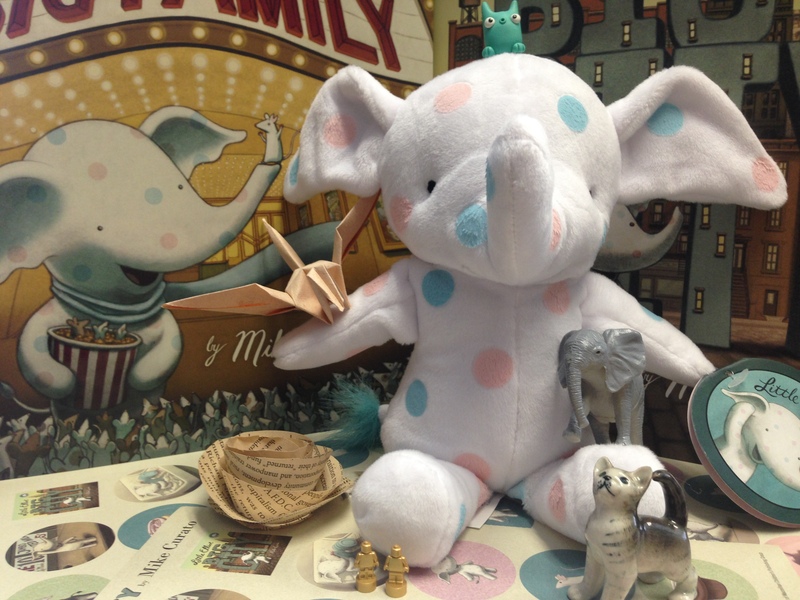 For a limited time you can win a signed copy of Little Elliot, Big City, Little Elliot, Big Family, and your very own Little Elliot plush from MerryMakers! Enter here to win! When you place your order, be sure to make a note in the comment box that I will be personalizing these for you. Also, specify the first names of the people you’d like each book made out to. I will make an Elliot doodle in each. Sorry, no special requests. 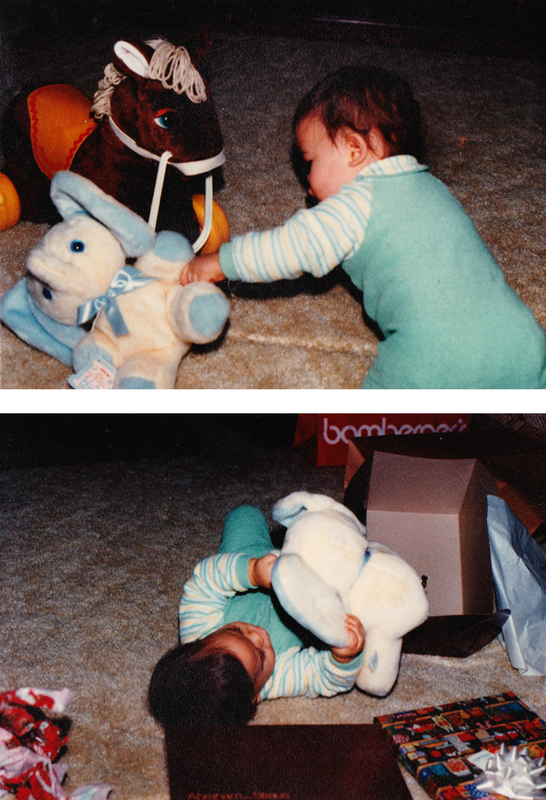 If you’d like a plush doll, I’d recommend ordering direct from MerryMakers. Now through Dec 15th, MerryMakers is offering 30% off site-wide. 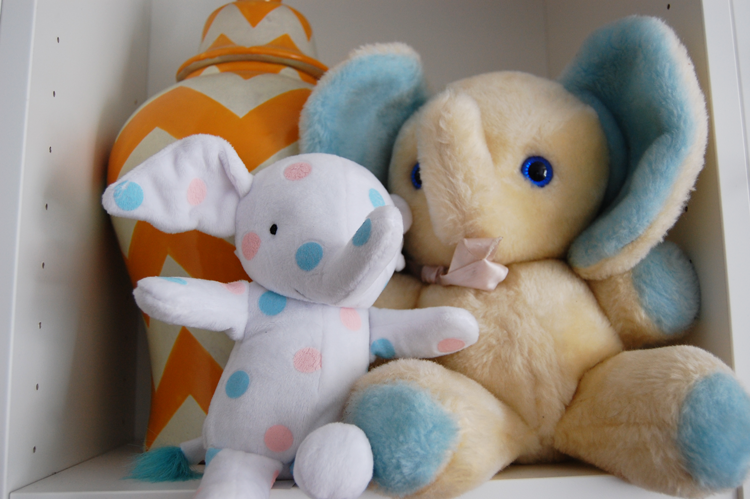 Use code FRIEND15 for a discount on a Little Elliot plush! Thanks for making Little Elliot and me a part of your holiday. Wishing you a very Merry Christmas! There are lots of fun Little Elliot events this month! Come by and say hi! Check out my events page for more details. 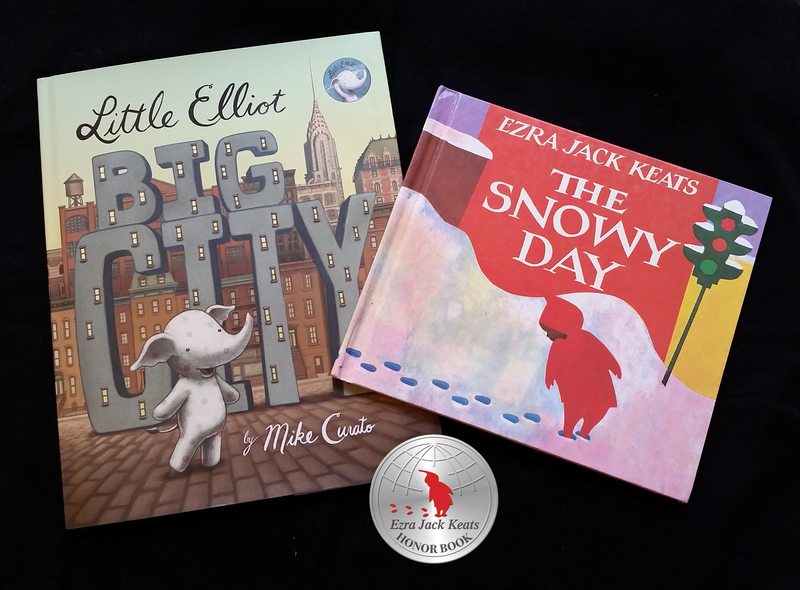 Can’t make it to an event, but still want a signed copy of Little Elliot, Big Family or Little Elliot, Big City in time for the holidays? You can order signed copies from Books of Wonder! Click here for Big Family and here for Big City. They have a discount when you buy both! 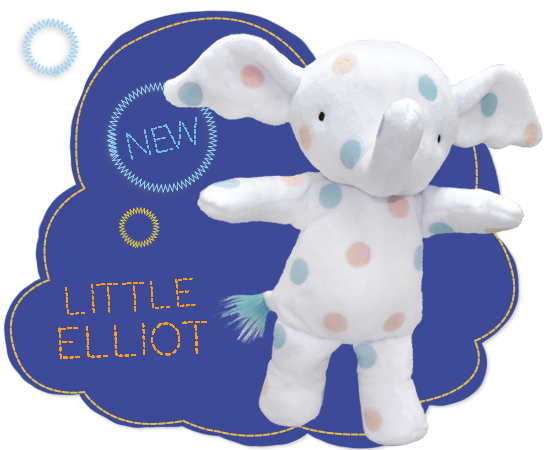 You can also order the Little Elliot plush doll directly from MerryMakers.